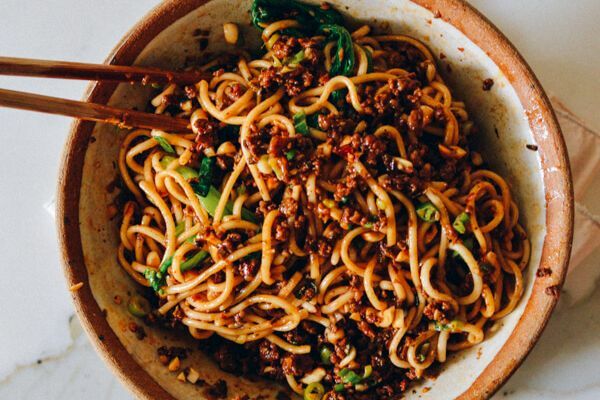 If you love takeout Chinese food, but hate the effects of the sodium and MSG bomb, then you need to try some of these easy Chinese recipes. Chinese food is tasty…damn tasty actually. But it can also be a nutritional nightmare. For example, take PF Chang’s Walnut Shrimp with Melon. It sounds “clean” enough but packs a walloping 1,380 calories, 104 grams of fat and 1,830 milligrams of sodium. And the rest of their menu is full of similarly fattening and bloating dishes. 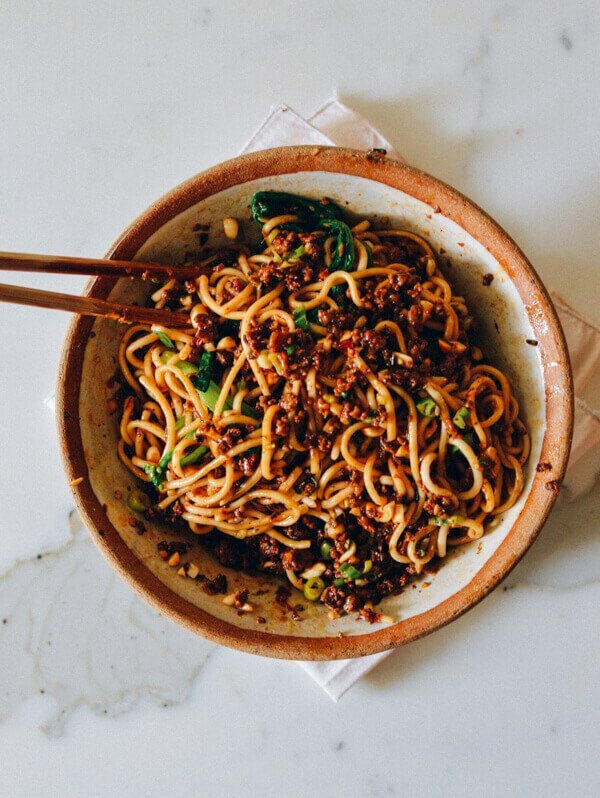 Well, there’s a better way to enjoy the delicious taste of Chinese food, including everything from potstickers to a honey walnut shrimp stir fry, and the following 20 easy Chinese recipes show you how. Who says you have to go out for dim sum? 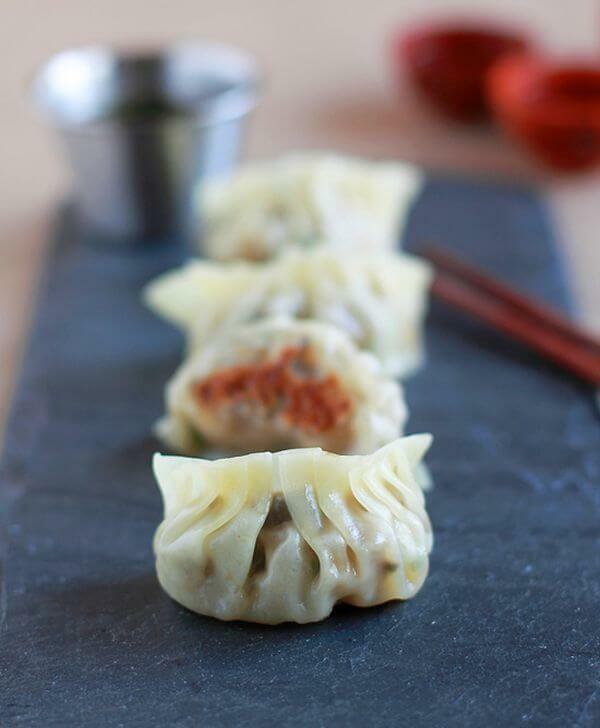 When you make potstickers at home, it’s fun to play around with a variety of fillings. If assembly seems tricky, get a step-by-step guide to fold and pleat Chinese dumplings in Easy Chinese Recipes: Family Favorites from Dim Sum to Kung Pao. 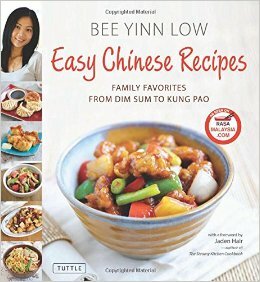 The cookbook is by Bee Yinn Low of the popular food blog Rasa Malaysia. This spicy noodle dish, called dandanmian, is popular to order in Sichuan restaurants. Since you’ll need to make four different parts to assemble this authentic Chinese noodle dish, it’s no wonder. While it’ll take a bit more work than ramen, it’s worth the time investment to slurp up a bowl of noodles that tastes a whole lot better. Plus, you can break down the work into several trips to the kitchen to make it less labor-intensive. 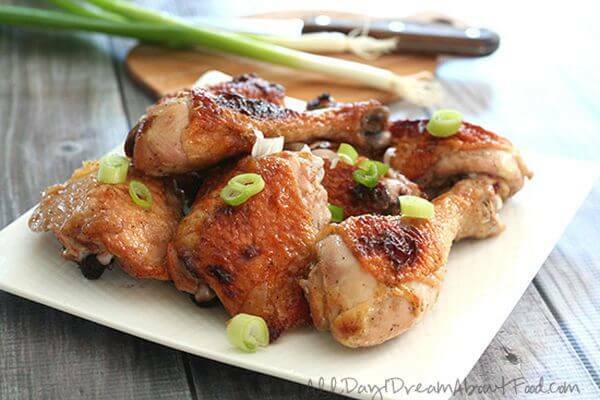 Make Crock Pot Chinese chicken in the morning, and you won’t have to pick up take-out at night. Place the chopped chicken in a plastic bag with flour, and shake to coat. While you brown it in a hot skillet real quick, stir the sauce together in the slow cooker. Then leave it all to set for a few hours. When your stomach starts rumbling, boil rice on the stove (or pop some frozen rice in the microwave). 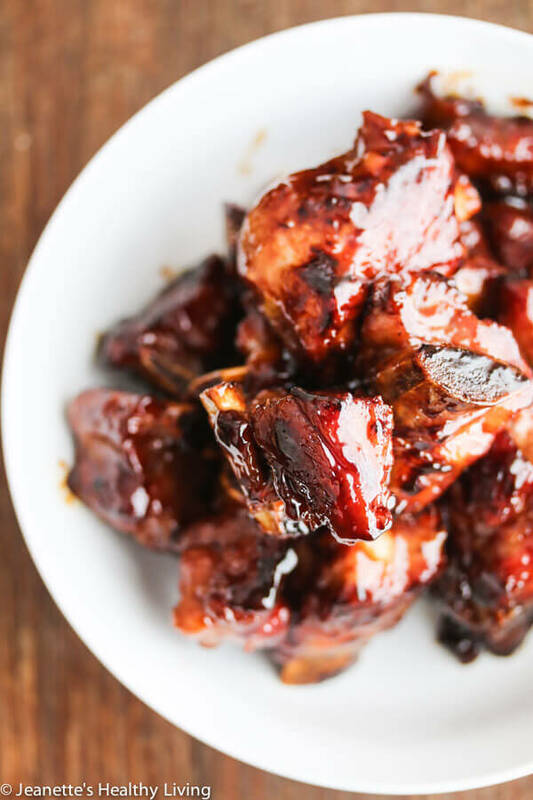 If someone in your family has limited taste buds, trick them into eating Chinese food with these sweet and sticky ribs. With only five, easy-to-find ingredients, these ribs are worth a try. They pair well with an Asian side dish like tofu noodle salad or stir-fried veggies, or you can go for an American barbecue classic like tangy coleslaw. How can a vegetarian stir fry be as filling as one with meat? With tempeh, a tofu alternative that uses the whole soybean during the fermentation process. 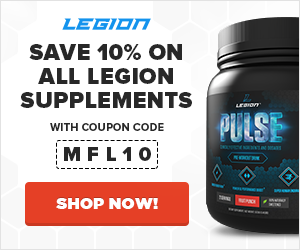 That equals greater nutrition value, including higher protein content, more dietary fiber, and a larger amount of vitamins. But tempeh also has a stronger flavor, which some prefer because it adds an umami element that’s close to mushrooms. The pear and ginger is a classic combo, but you can just as easily use a citrus marmalade or plum sauce. This recipe is a must-keep if you’re lucky enough to have a relative who loves canning homemade jam – but of course you can go to a gourmet grocery or farmers’ market to get awesome preserves too. If you’re having a backyard barbecue, there’s nothing like char sui, which you probably know as the insanely succulent Chinese pork. This recipe makes use of small rolls so that the meat can go farther – so there’s room for juicy steak or sticky ribs too! 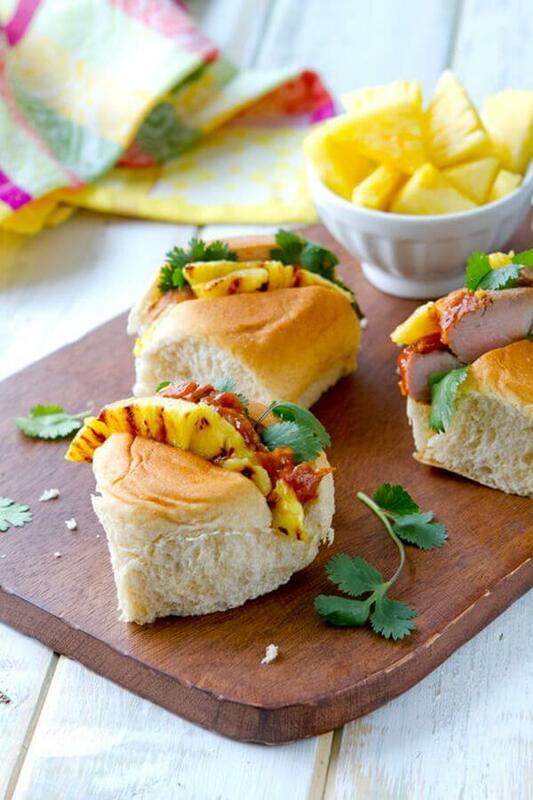 These mini Chinese sandwiches are also a great lunch or snack that’s easy to pack. 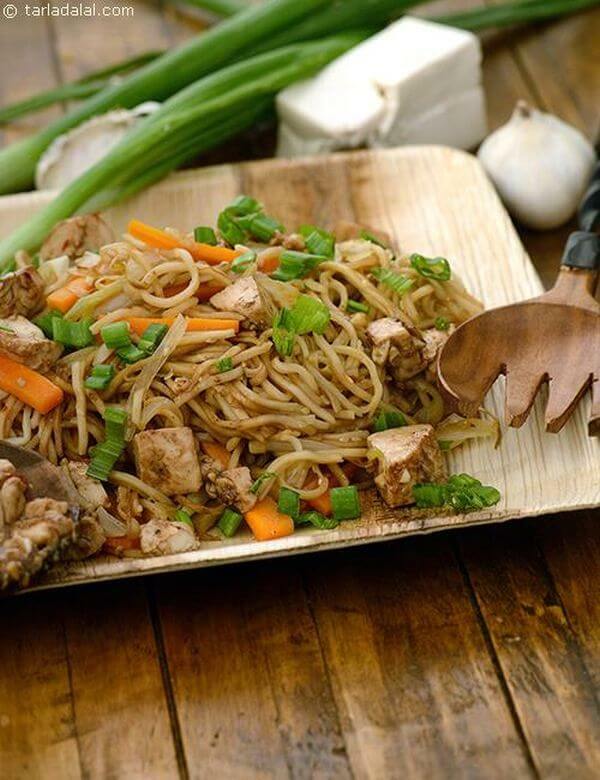 For good reason, stir-fry is the most popular way to make your own version of Asian take-out. Once you get a feel for the technique, you can virtually (but not practically) prepare dinner with your eyes closed. 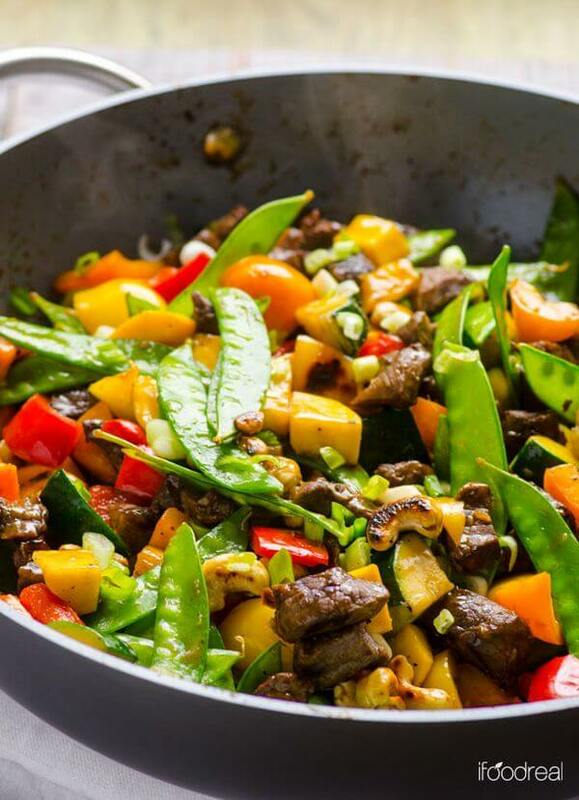 If you’re a beginner in the kitchen, get started with a simple stir fry like this Chinese beef, which requires little more than steak, frozen veggies, and a hot pan. Thanks to a unique stir fry sauce, this is shrimp like you’ve never tasted it before. And it doesn’t take more than a handful of ingredients. The yogurt sauce is flavored with garlic powder, red pepper flakes, and honey. And to enhance the walnuts, they’re tossed in a bit of Truvia (or real sugar). 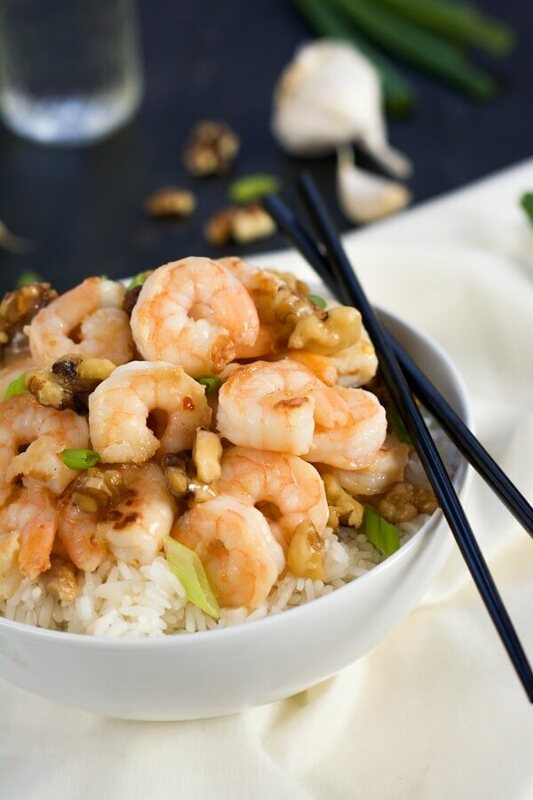 Aside from that, all you need to complete this Chinese shrimp dish is a bowl of rice or noodles. 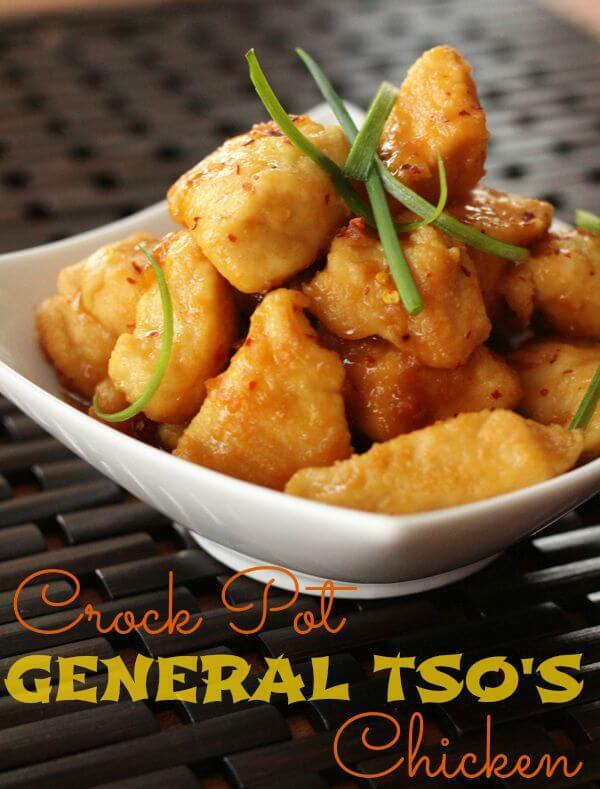 If you get some soup on the stove during your weekend downtime, you won’t have to stop by the restaurant on the corner when a craving for sweet and sour hits. This recipe can be made a few days ahead, or you can even freeze it for several months. 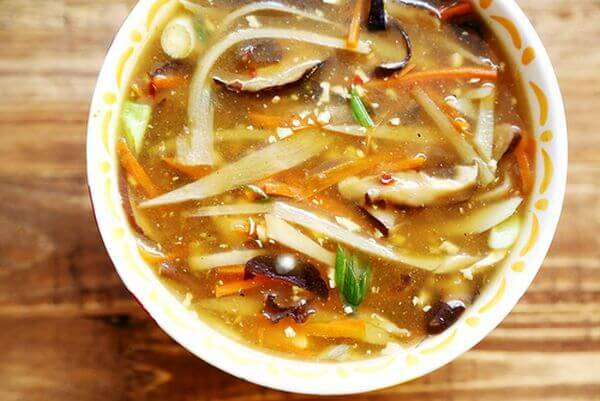 If you’re always stocked up on homemade hot and sour soup, you’ll be prepared to weather any cold or flu that hits your household. 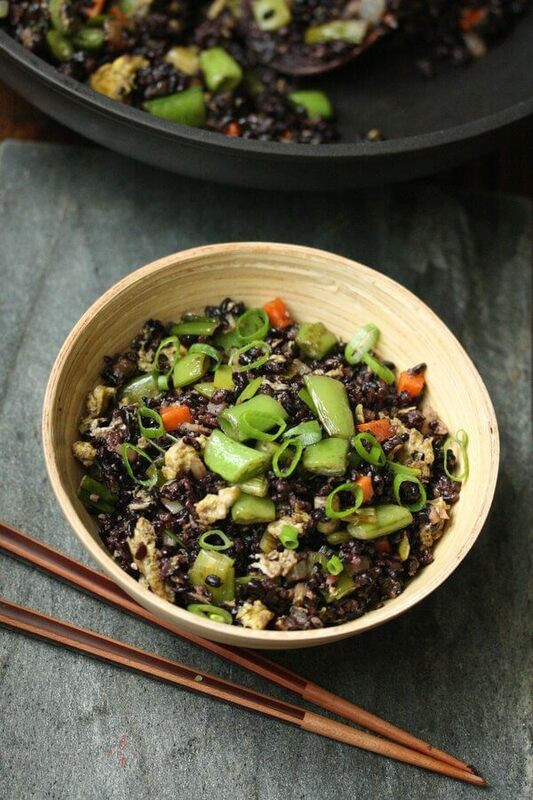 To increase the nutritional value of traditional Chinese fried rice, replace your average white rice with rare black rice. Of course, brown rice is a good choice too because it’s less processed than white rice and therefore contains more fiber. But forbidden rice is another variety altogether, offering more antioxidants, iron, and phytonutrients. An amazing stir-fry doesn’t need meat to be substantial. 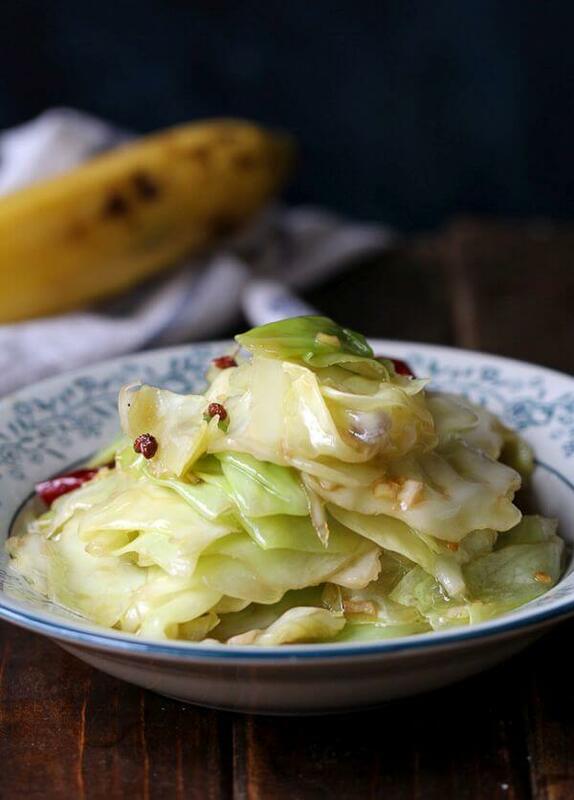 When you need a healthy, low-calorie dinner on a dime, this Chinese cabbage stir fry should be a go-to. It’s great to serve with fried rice, which has eggs for protein. But if your inner carnivore needs to be sated, you can add your favorite type of pork to this dish, such as bacon or sausage. You know Thai curry. You know Indian curry. But how about Chinese curry? This sauce is good for multiple uses, from a dipping sauce to a way to liven up plain chicken breast. Either way, you’ll find it to be a delicious new take on curry made with beef stock, garlic, ginger, and paprika. 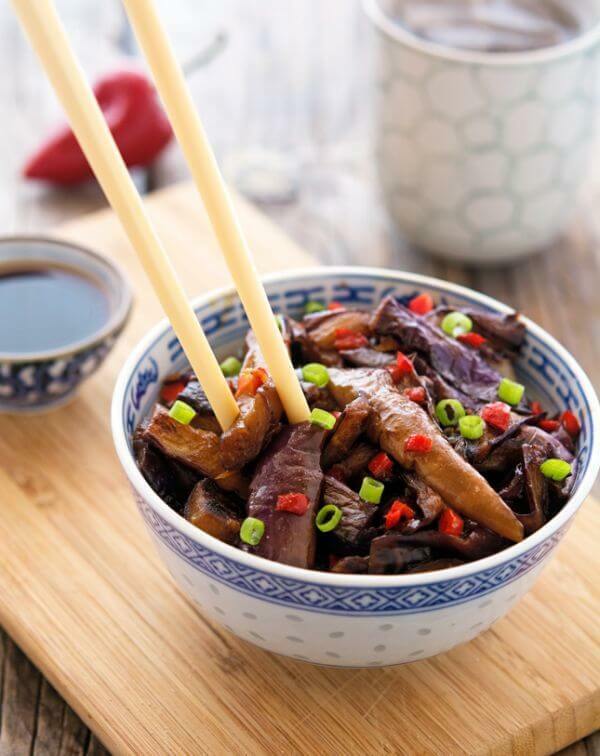 Whether you’re serving a Chinese buffet, or need a quick vegetarian dinner, this spicy eggplant is a winner. 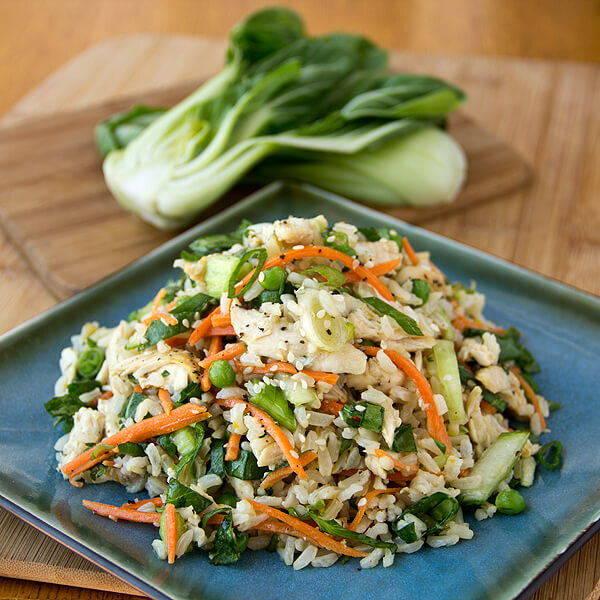 It’s great as a side dish to barbecue tofu or tender beef, but it’s also tasty on its own over brown rice. If you want a little more plant-based protein, you can have it over a bowl of quinoa instead. 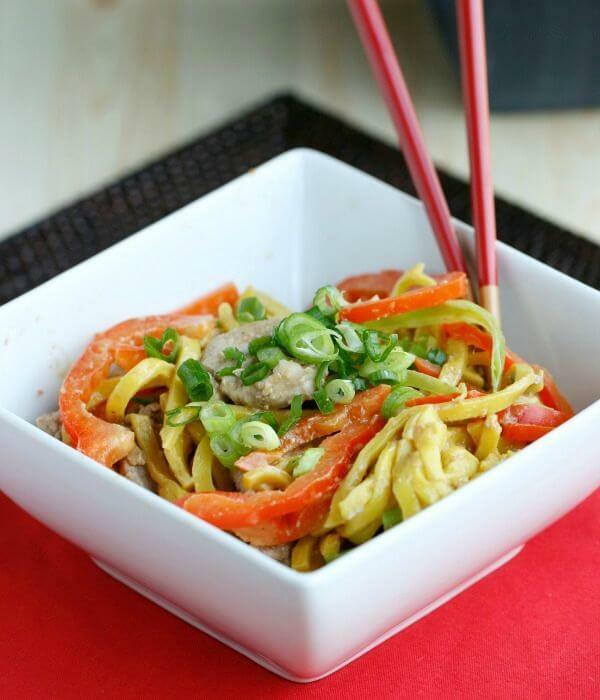 These healthy lo mein noodles are an awesome appetizer, light lunch, and picnic-worthy noodle salad. And you don’t really need the peanuts for it to be delicious; feel free to substitute almond butter, cashew butter, or sesame tahini. Not only is it a cinch to assemble, but it’s also a quick dish to make a day or two ahead of time. Almonds and rice are transformed into a delectable pudding with a bit of water, sugar, and patience. Altogether, this takes about 20 minutes and zero expertise to make. But you’ll have to revisit the pudding recipe a few times until it’s done, first soaking the almonds and rice, then blending them together. The liquid is strained out and cooked with sugar until thick. Finally, the resulting Chinese pudding can be served hot immediately, or chilled to eat cold later. Bet you didn’t know how easy it is to make this Asian takeout appetizer at home. As long as you have a food processor or blender, it takes just a few minutes to mix up the spread. Make a fish paste with flour, an egg, an onion, salt, and pepper. Spread it onto the bread, and quickly fry it in a pan of hot oil. Your quick snack or appetizer will be ready in mere minutes. 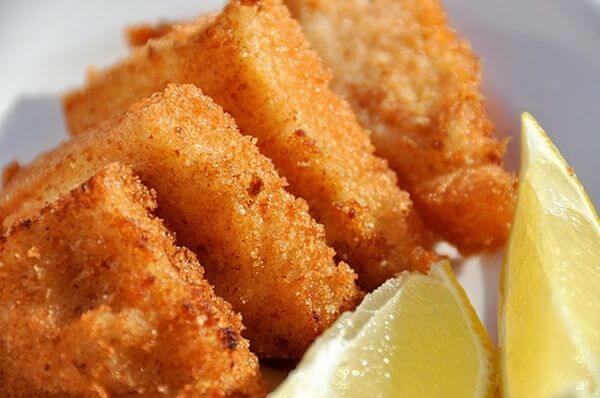 Cooking fish doesn’t have to be difficult. 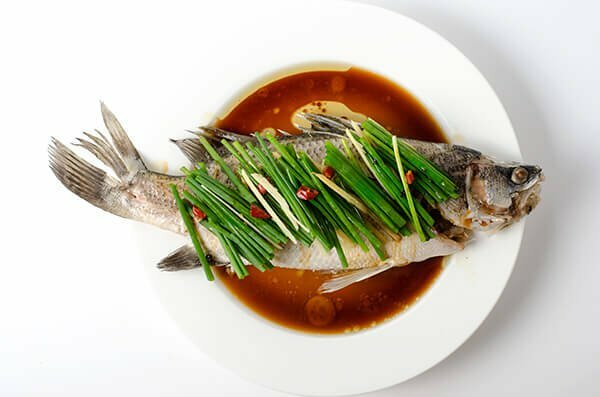 If you use this traditional Chinese technique, there’s no need to even remove the meat from the bones. This is an especially great recipe if you’ve just returned from a fishing trip and can’t wait to dig in. Once you get everything prepped, the fish will take less than 10 minutes to steam to perfection. To make tasty Chinese tofu, prepare a simple marinade, and toss it in a hot pan. It’s even easier than pan-frying meat because you don’t have to worry about it being undercooked. All you need is to make sure all the sides are crisp and brown. To cook these noodles in the true Hakka style, gently toss them in the wok or frying pan while cooking, rather than just stir-frying them. 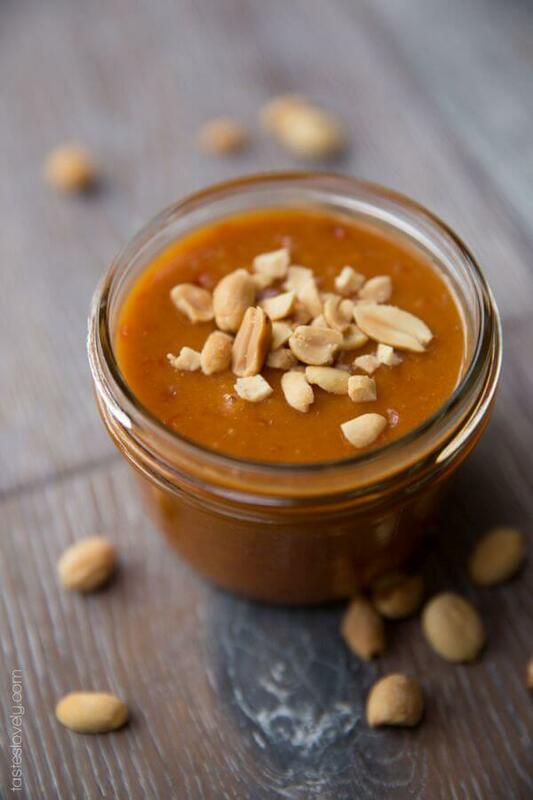 If sweet potatoes are your favorite superfood, you’ll love to serve this unique sweet soup for dessert. First, the broth is made by stirring crushed ginger, pandan leaves, and palm sugar into a pot of boiling water. 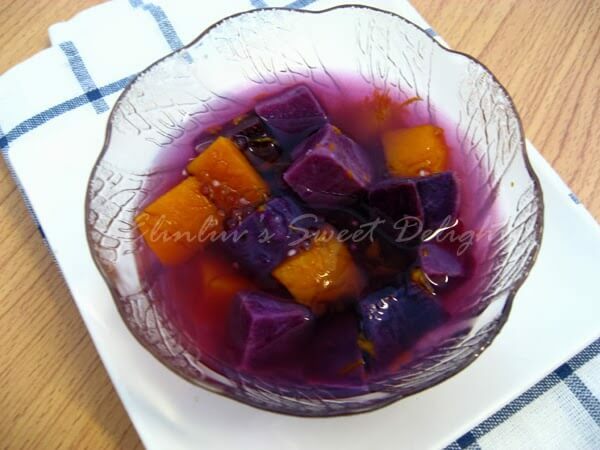 Then, the special ingredient – sago, which can be found at an Asian grocery, or substituted with tapioca pearls – is added along with the cubes of purple sweet potatoes and pumpkin. 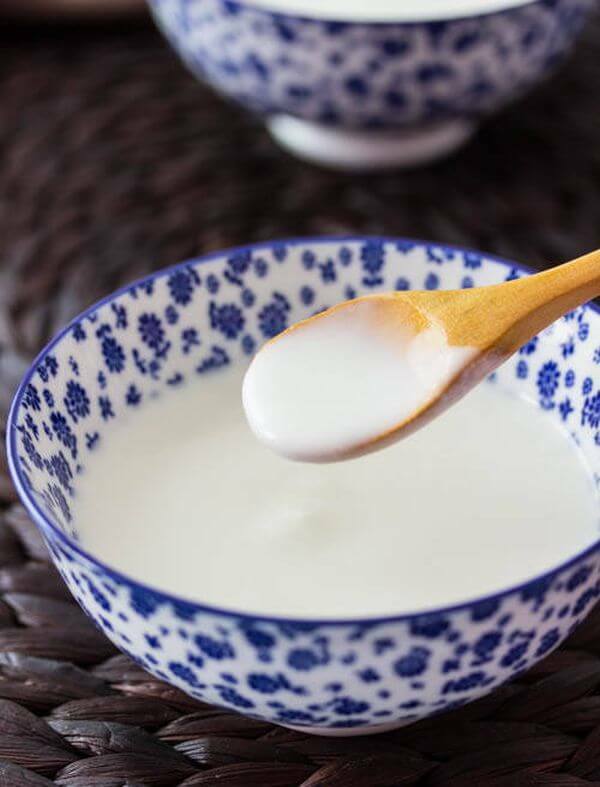 Like many dessert soups, this one can be served hot or chilled. What did you think of these easy Chinese recipes? Have anything else to share? Let me know in the comments below!